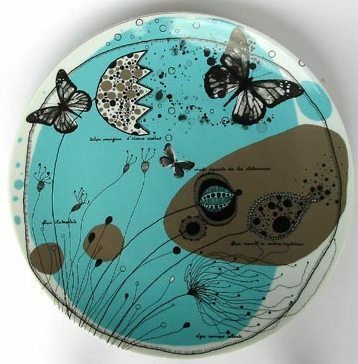 over the break imelda posted a gorgeous roundup of designer plates. i was particularly taken with the selections from zara home (above) and la marelle (below)- each one more colorful and festive than the next. click here for imelda's original post...happy dining! 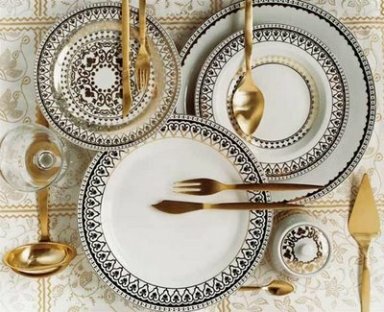 I love Zara home but can't seem to find a way to get it in the States. Any ideas?